Make a difference in children’s lives! Our experiences offer you the chance to work on structured, sustainable community projects in underprivileged communities throughout rural South Africa, giving you a unique opportunity to experience life through the eyes of the locals. There are volunteer opportunities for you to help regardless of your background. If you’re a keen sportsperson you might want to coach sports in Ghana or South Africa. Alternatively you can work with specific communities like those in greater Kenton, South Africa, to bring education, support and sustainable development to some of the poorest communities in the country. All of our community projects work alongside community leaders and students to ensure that your work has a legacy, and continues to have a positive impact after you leave. Meaning you can return home knowing you’ve made a real difference. Volunteers work alongside local community leaders to develop established and emerging educational, social community development projects. Each project is individually tailored to the needs of the community, and the skills and expertise you pass on can be used to sustain and develop future projects. By volunteering you’re fulfilling an important role in promoting the development of fully-fledged, well-informed citizens in South Africa’s emergent democracy. The Kariega Community Volunteer Programme and the Kariega Project work hand in hand with a shared vision. Through continued sustainable support, education and skills development initiatives we aim to better enable and empower individuals to achieve their potential. The project exposes teachers to new ideas, techniques and approaches enabling them to then bring these with them into the classroom. Developing teaching standards and strategies to align more closely with those used across the world, will enable children to benefit from a higher standard of teaching. The African School Development Project is uniquely designed Volunteer Adventure in the heart of the Adventure Province, Eastern Cape South Africa. 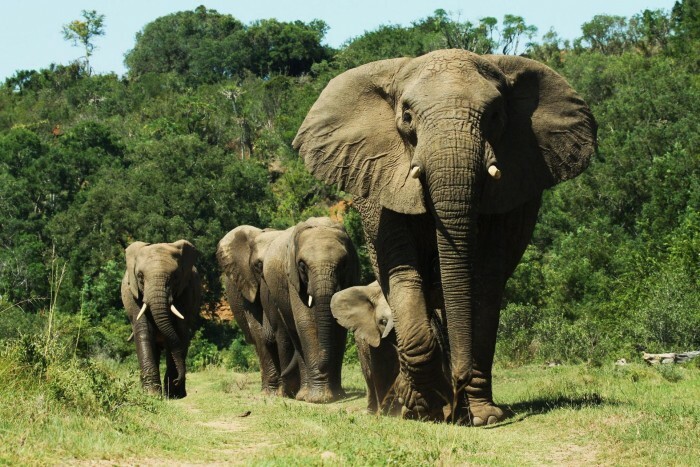 We believe in the balance of sustainable volunteer work with incredible adventures, ensuring that you leave a positive footprint in South Africa. Willing Workers in South Africa (WWISA) is a community-focused organisation that aims to harness the energies of the international volunteer movement to support the development of independent and sustainable projects responding to the identified needs of under-privileged communities. With this focus we then assist them in the enhancement of existing skills and the acquisition of new expertise to sustain and further such projects, thereby promoting the development of fully fledged, well-informed, productive citizens in South Africa’s emergent democracy. The FUNDU Community project is one of the leading community support projects in the Eastern Cape of South Africa. Gap Africa Projects works in conjunction with FUNDU to maintain strategic, sustainable community projects in and around the area of Port Alfred. Due to the structure of the local university and support they provide to the local community it allows the FUNDU Community project to work in harmony with these existing initiatives. 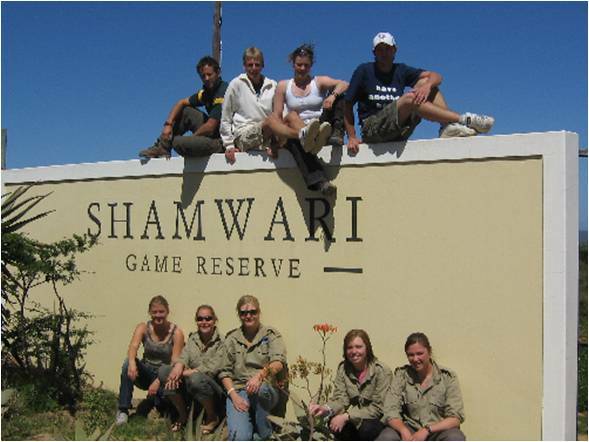 The Volunteer program “Cape Sustain Able” offers volunteers the opportunity to a shared learning outdoor conservation experience in the Western Cape preserving the fauna and flora. It will allow Volunteers to assist in a number of rehabilitation and conservation activites and interact and interact with local communities. Just some of the nice things people say about us! Here are some of our top tips for having a blast on our projects!